Now in our 17th year, The Irish Times is a staple of Main Street Holbrook. We serve contemporary dishes as well as traditional Irish fare. Shepherds Pie, Steak, Burgers, Chicken, Daily Specials and more. 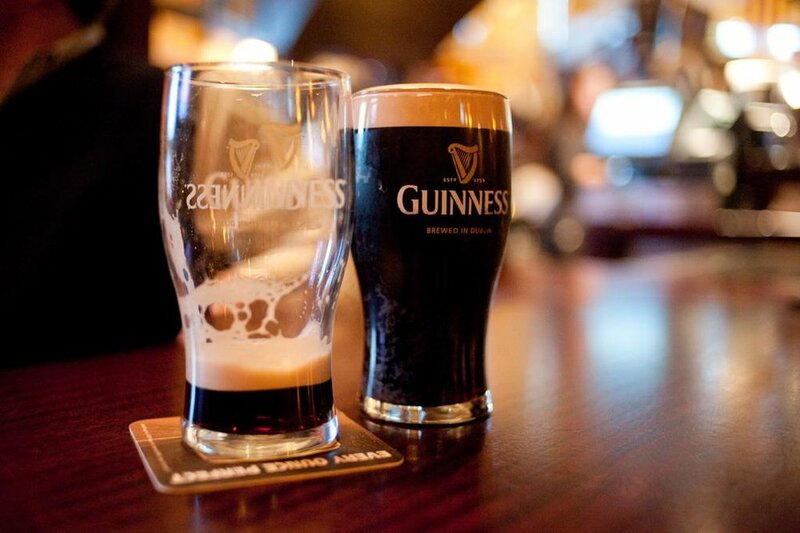 Our traditional Irish styled pub serves a perfect pint of Guinness, Long Island brewed specialty beers, draft beer, wine and top shelf mixed drinks. Hear live music or dance the night away on weekends! 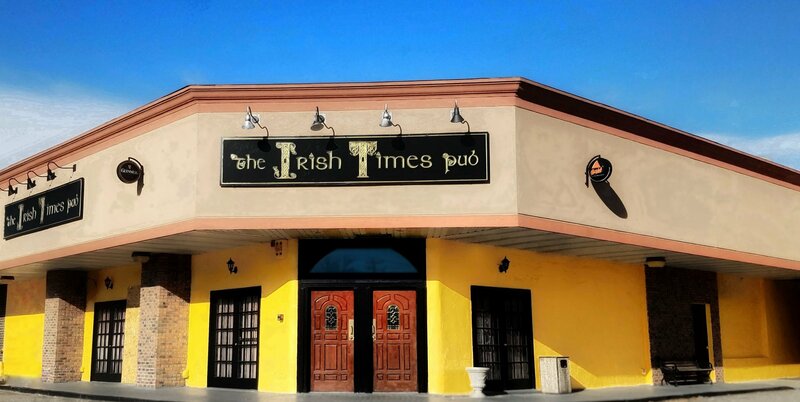 The Irish Times is available for catering at home or parties in our spacious dining room. Sauteed Chicken breast smothered with maryland lump crab and fresh asparagus melted mozzarella in a seafood sauce.